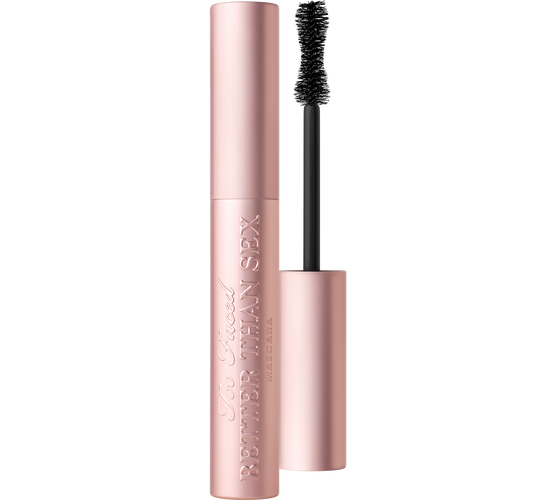 Shop Beauty Editor, Louisa Day’s top Mascaras to achieve the dramatic eyes or everyday long-lasting finishes! 100% waterproof gel formula repels water but still easily removed with an oil based remover. Extreme volume in just 2 coats. 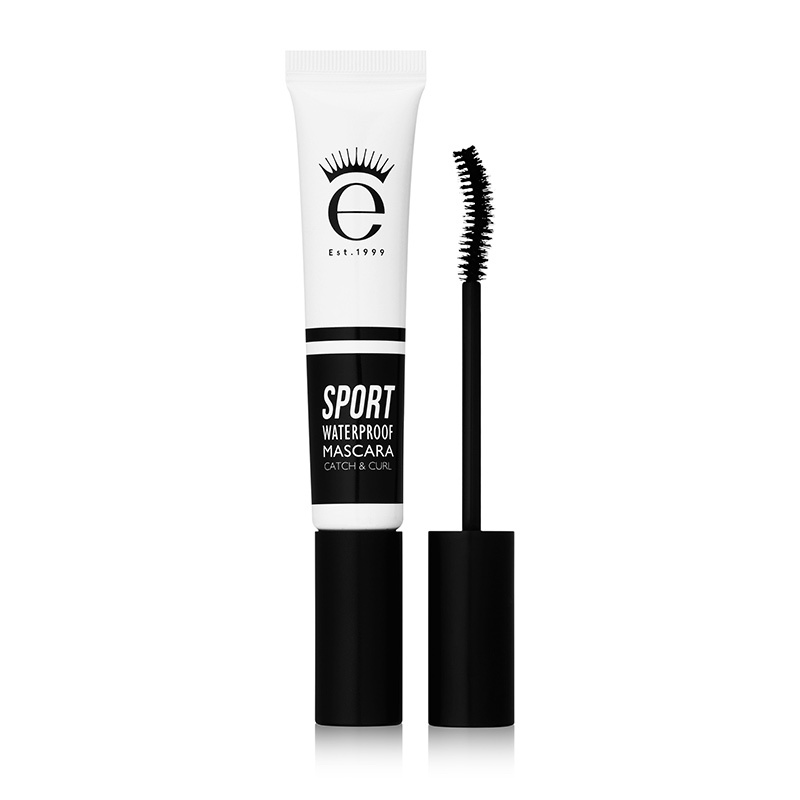 The carbon black, collagen filled formula gives a full, defined, dramatic finish. Blend of soft flexible waxes build volume with no clumping. Just one coat gives instant volume length and curl. 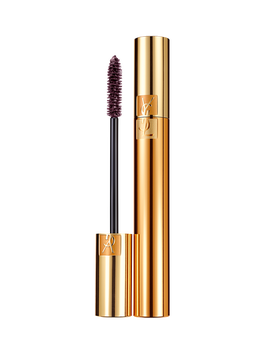 For when you want something a little extra, we recommend the Burgundy- which looks great on any eye colour. Promises 15 hour wear and doesn’t disappoint. 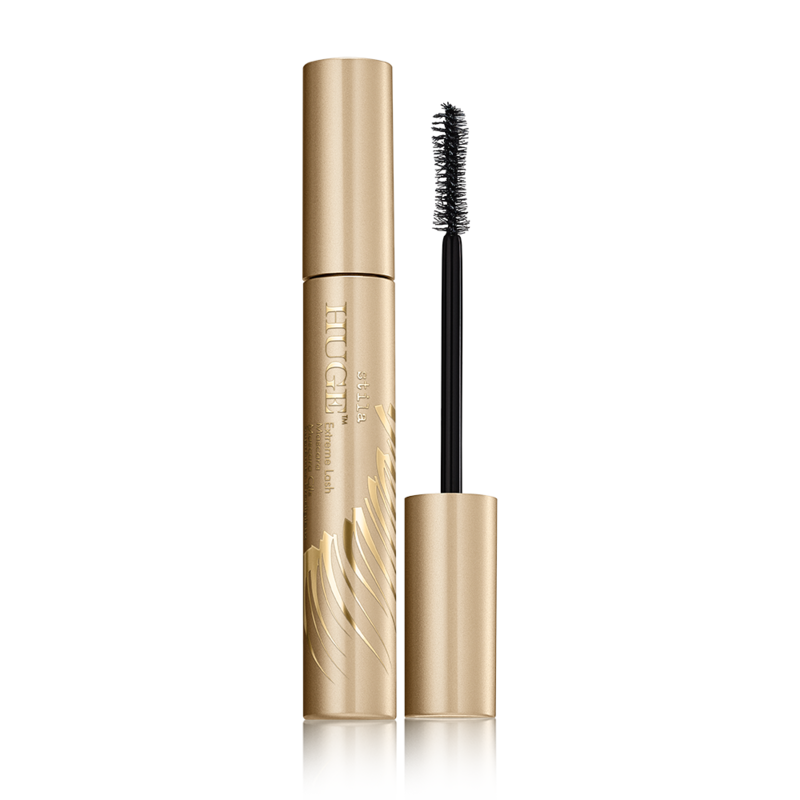 Innovative polymers locks in the Mascara to prevent transfer under the eye during the day. In need of abit of everything? 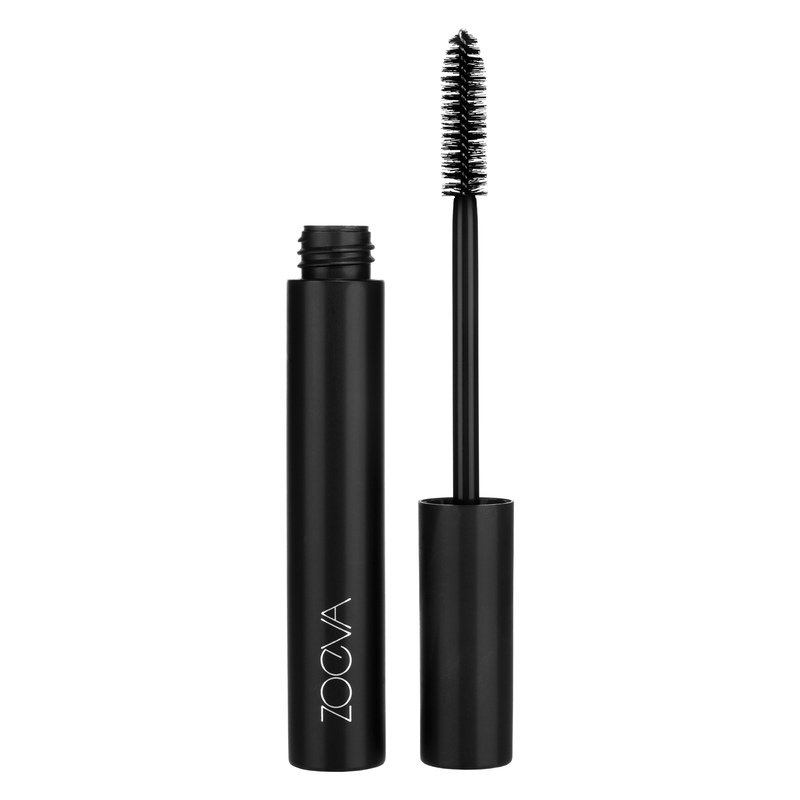 Zoevas dense brush and ultra pigmented formula thickens, lengthens and curls for a full finish. Perfect for day to night. 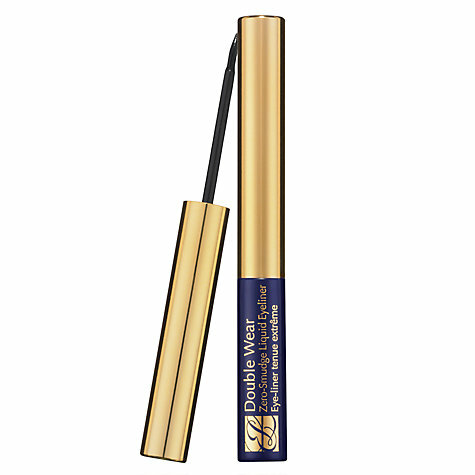 A dual sided wand that lets you control your volume and length, while strengthening the lashes for maximum growth. This entry was posted in Beauty & Grooming and tagged Beauty bay, Debenhams, Estee Lauder, Eyeko, John Lewis, Laura Geller, Stila, Too Faced, YSL, Zoeva. Bookmark the permalink.